Erdener Treppchen’ is a well-known vineyard in the Middle-Mosel valley. 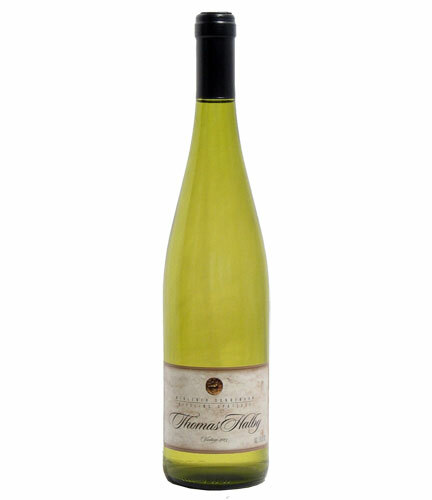 It is rated “First Vineyard” (“Erste Lage”) in the 1868 Prussian classification of the Mosel, and is rated “Great First-Class” in the Wine Atlas of Germany by Hugh Johnson & Stuart Pigott (1995). Volcanic activity and the ancient meanderings of the Mosel River unearthed a striking band of red slate at Erden.The ironinfused, red slate soil of the 45 hectare site produces terroir-driven wines that are powerful and complex, with an intense mineral finish.